Dear ladies. 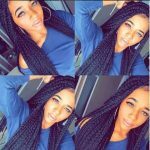 I wanted to share with you some hair braidings which look as beautiful as natural hair. 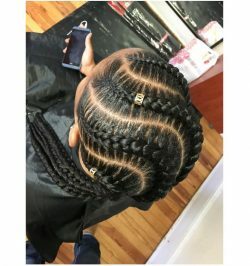 You may hesitate on making hair braidings for daily life, because they may look exaggerated to you. 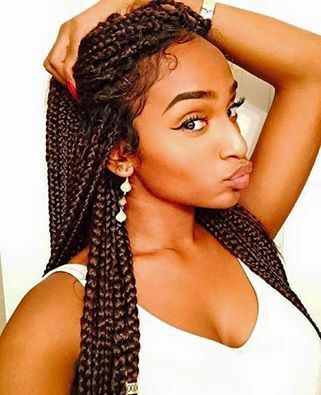 But, hair braidings are not as exaggerated as you see. Many women use them in daily life and they’re so satisfied of them. When you think just the usage of them, you will want to have them. 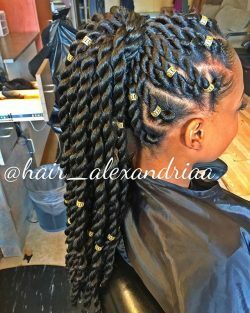 On the photos you can find some natural hair braidings. Leave them open and use it in your aily life, or make a different model and use them in special events.